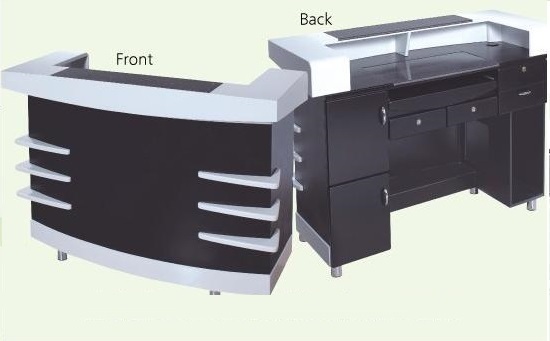 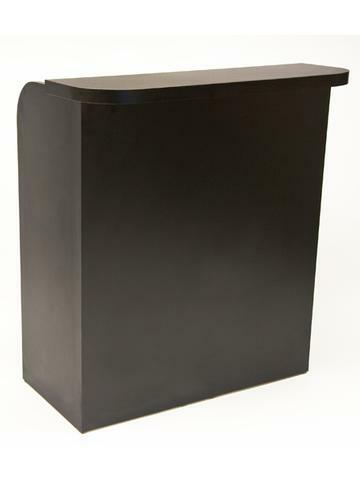 RECEPTION DESK ALL BLACK COLOR. 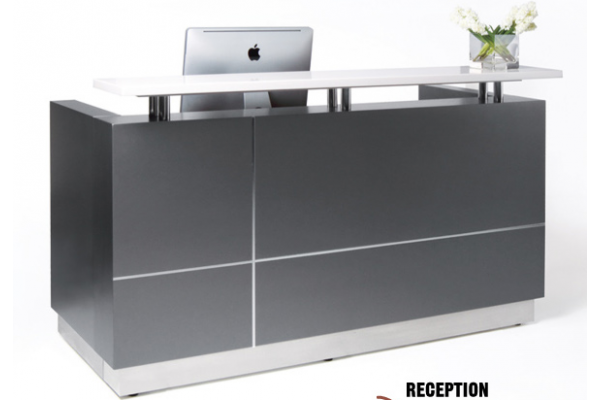 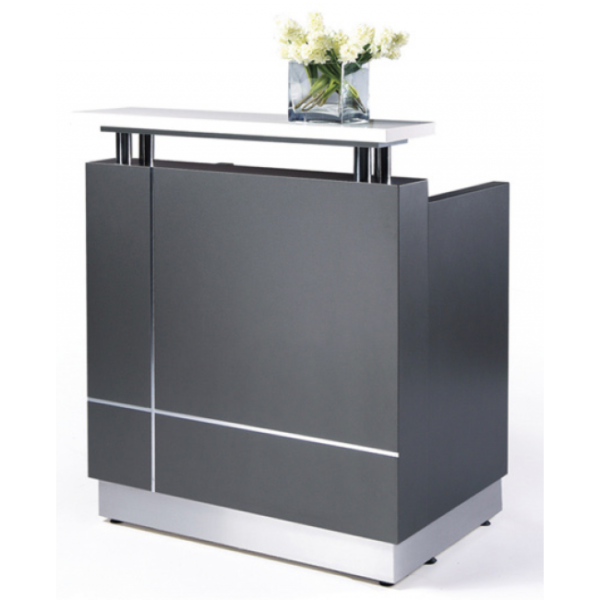 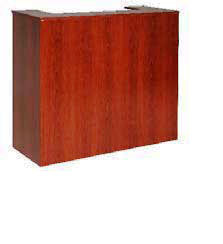 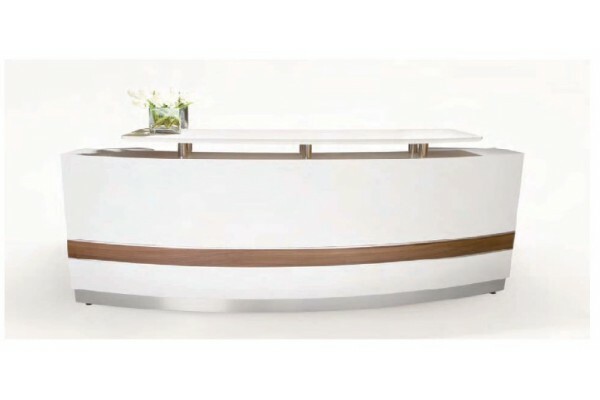 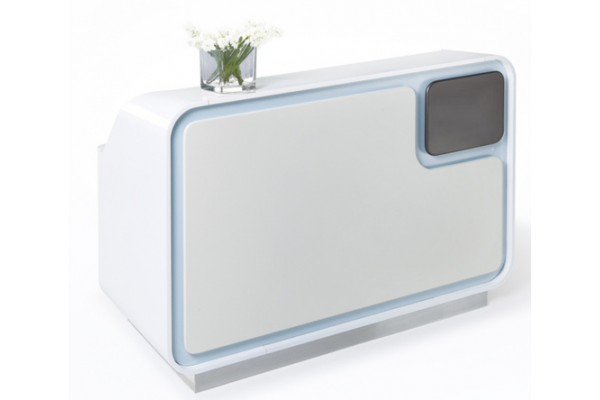 QT 809 Reception Desk. 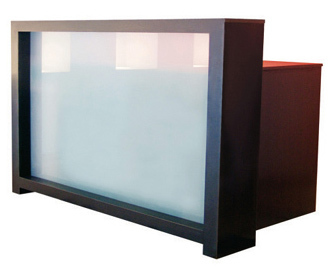 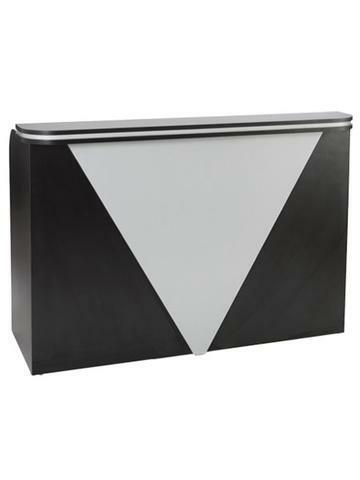 Very modern and stylish 47″W x 30″D x 41″H Assembly required.